Descripción: Lot 2 is located on the territory of the regions of Kyustendil and Blagoevgrad. The section starts from km 322+000 – located about 1 km in the northwest of the village of Blatino, and ends at about 400 m after Blagoevgrad road junction– the crossing with road ІІІ-106. The alignment starts with a bypass of the town of Dupnitca, in the west of the existing road Е-79, crosses the Jerman River in the south of Dupnitca and runs along the strip between the river and the existing railway. At the site it is envisaged construction of 4 road junctions. The project includes also construction of two tunnels, each one of them 500 m long. 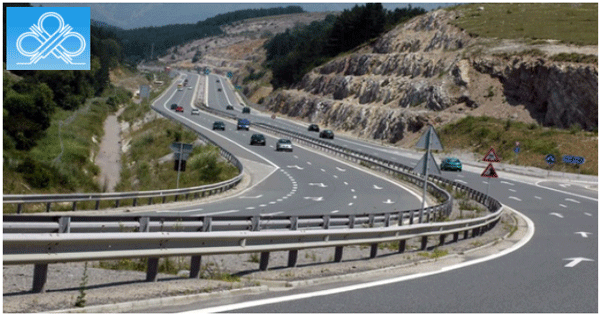 It belongs to Pan-European Transport Corridor ІV and the Trans-European North South Motorway.